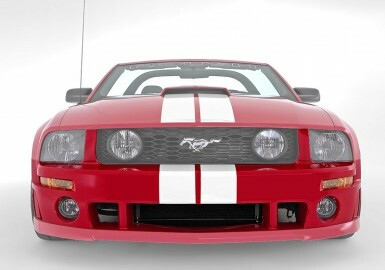 Give your Mustang an aggressive look with the race-inspired ROUSH® Ford Mustang Rocker Molding Kit. 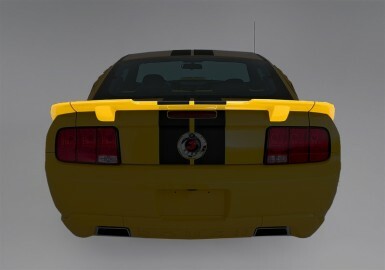 This Ford Mustang body kit fits all 2005-2009 Mustangs, and is included in the 2005-2009 Complete ROUSH Ford Mustang Body Kit (part #401421). 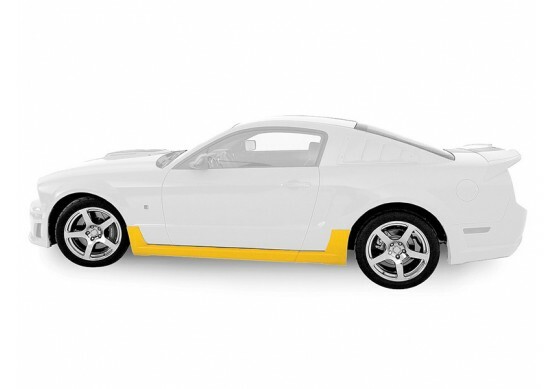 The ROUSH Rocker Molding Kit is made from high-strength TPO (thermal plastic olefin) for long lasting durability, and is made in the U.S.A. at ROUSH's own plastics manufacturing facility. 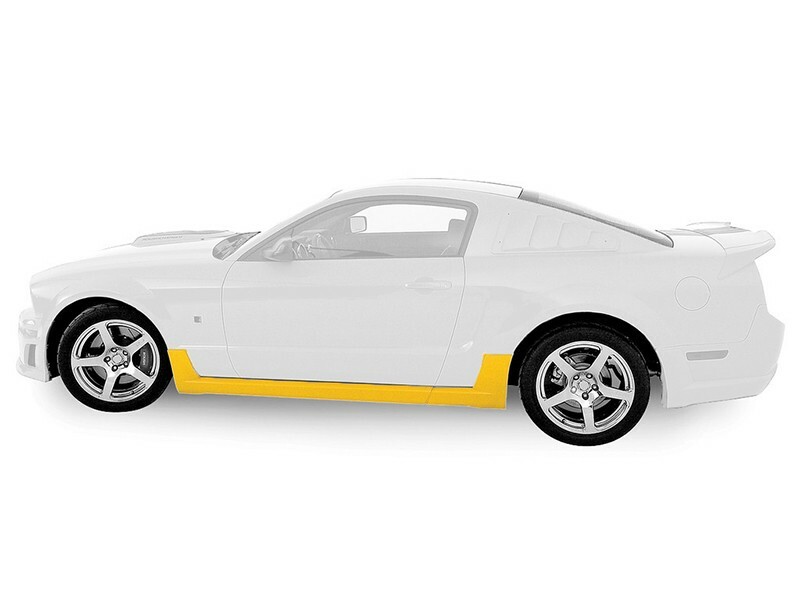 The plastic is molded with high-pressure injection, the same process used by the automotive manufacturers. 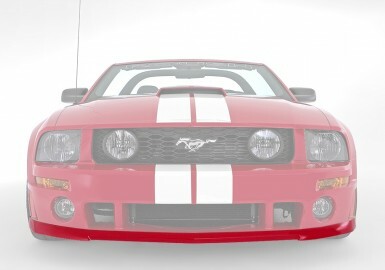 This Ford Mustang body kit is designed around original manufacturer CAD data for optimum quality and fit. As a result, installation is quick and easy. There is no time consuming trimming or sanding required as there is with our competitors' body kits.